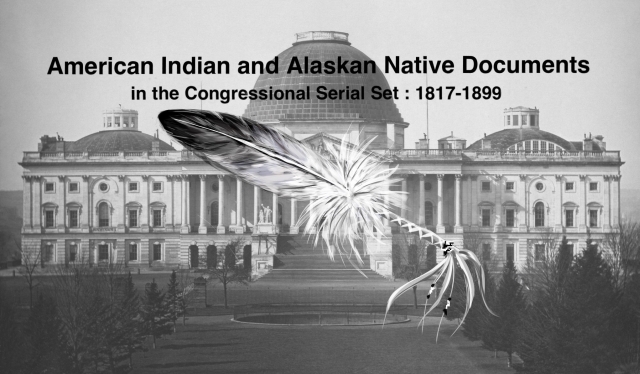 "Report of the Secretary of the Interior, submitting additional estimat"
Report of the Secretary of the Interior, submitting additional estimates of appropriations for the Indian service in Oregon and Washington, for the current and ensuing fiscal years. Report on Additional Estimates for the Indian Service. In Oregon and Washington; removal of Indians to reservations, along with costs of subsistence; treaties of 9 June 1855 with the Yakamas, 11 June 1855 with the Nez Perces, and 16 July 1855 with the Flatheads, Kootenays, and Upper Pend d'Oreilles; aid to the Spokanes, Coeur d'Alenes, Lower Pend d'Oreilles, Okinakanes, and Colvilles who are not under any treaty with the U.S.